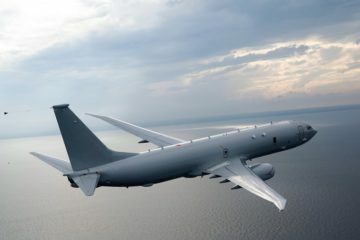 You are at :Home»Posts Tagged "P-8A"
The future home of the UK’s P-8A Poseidon Maritime Patrol Aircraft is on target for completion, the Royal Air Force stated on Feb. 22, 2019. 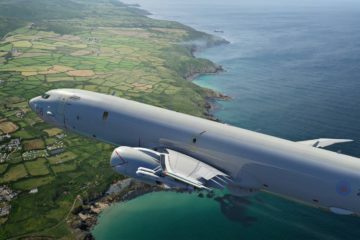 Once established the facility will hold up to three aircraft, along with maintenance facilities, planning rooms, and office space for the operators and support staff. 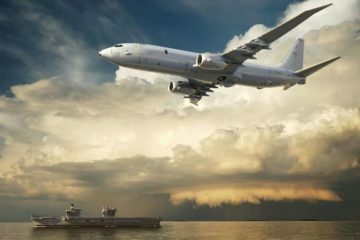 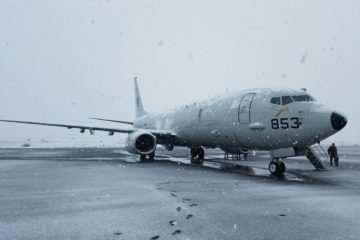 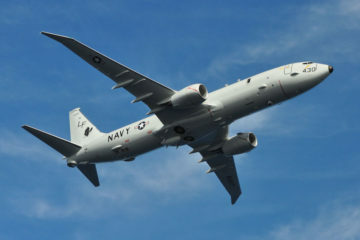 UK Defence Secretary Gavin Williamson has announced that the new fleet of P-8 maritime patrol aircraft will take to the skies over the Arctic next year.